Family child cares are a crucial part of the Seattle early learning landscape. 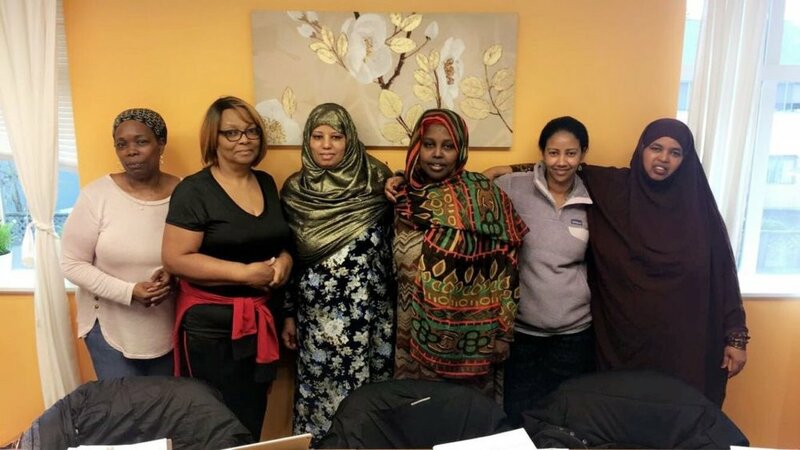 Voices of Tomorrow and Tiny Tots collaboratively partnered with City of Seattle to launch the first Seattle Preschool Program (SPP) Family Child Care Pilot. The Family child care providers serve mixed age children, while offering SPP for the children attending their child care. Each family child care Provider offers a unique culturally relevant programs that is tailored to the children and families in their care. Through our partnership, providers can continue supporting children through preschool and beyond. We also build capacity for providers to view themselves as practitioners in the community who make positive impact in the lives of children and families they serve. If you’re interested in enrolling into the SPP program click here.